Cut the cable. TV should be FREE. Are you tired of paying for local TV? Once upon a time, TV was free. Then came cable. It seemed like a good idea at the time, but over the years cable has gotten more and more expensive. Isn’t it time to just say “NO” to high cable bills? Why pay for TV channels at all? The MaxRange series of antennas are a unique design that provide excellent performance over an extremely wide frequency range. 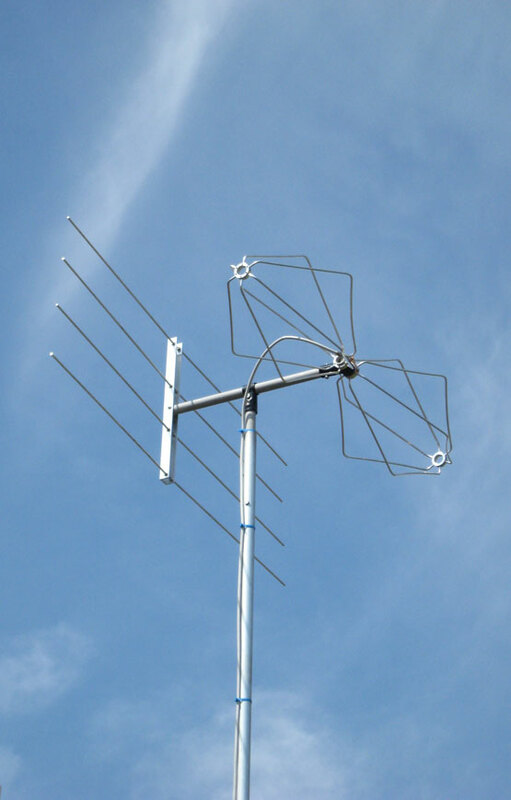 All of our antennas have outstanding sensitivity for both radio and television reception on the VHF and UHF bands — just what you need for FM and HDTV reception. 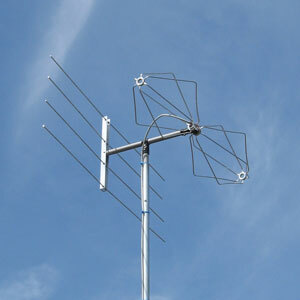 MaxRange TV antennas are smaller in size than other long distance outdoor antennas. This results in an antenna that has less wind resistance and weighs less, thus making the MaxRange TV antenna easier to mount outdoors. The antenna can also be mounted indoors, such as in an attic space. A very important aspect of the MaxRange TV antenna is that it is more difficult to see than other long distance antennas. Having low visual impact, the MaxRange TV antenna will help you overcome restrictions that your neighbors, spouse or community may impose. MaxRange TV antennas are made of very strong architectural aluminum rod (not tube), stainless steel fasteners and fiberglass components that will not rust or corrode. 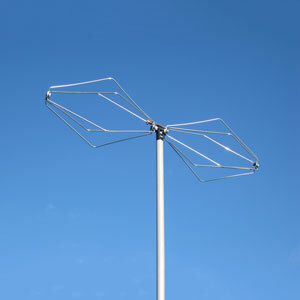 Our unique antenna design is made to last a lifetime even with exposure to high wind, snow, ice and birds. The MaxRange series of antennas are unique, having an ultra-wide band frequency response. This characteristic enables our antennas to perform equally well on all TV channels. 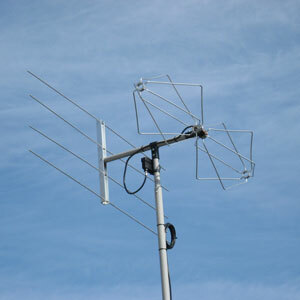 The antenna sensitivity is excellent and is designed to cover all channels from channel 2 to channel 68. TV signal reception is enhanced by MaxRange for Digital Television, High Definition TV (HDTV) broadcast reception. MaxRange TV antennas have been designed, engineered and manufactured in the United States of America. We are a small town company located in the rural Finger Lakes Region of central New York State. We are proud to serve customers in the USA. We ship within the U.S. and also to Canada! International shipping will be quoted upon request. Note: Prices exclude applicable sales tax and shipping. 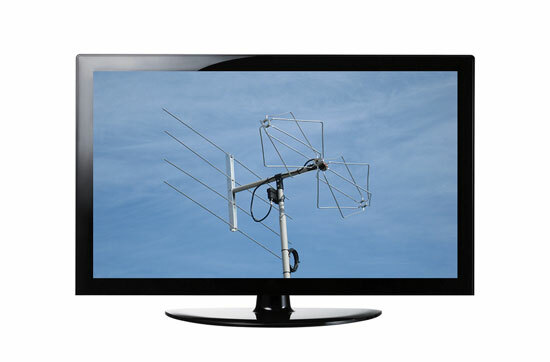 We created the MaxRange TV Try & Buy service to help you save money and time on your HDTV antenna purchase. This service helps you know not only how many television channels you will be able to watch, it also demonstrates how good the picture will look on your TV! 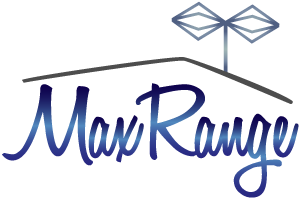 The MaxRange family of antennas was designed and developed by Wayne Freiert, owner of Light Beam Antenna & Apparatus, LLC. With over 45 years of experience in antenna design, we are focused on product quality. Your satisfaction is our priority! Your transaction is secure using SSL technology. Success! Thanks for joining our list!